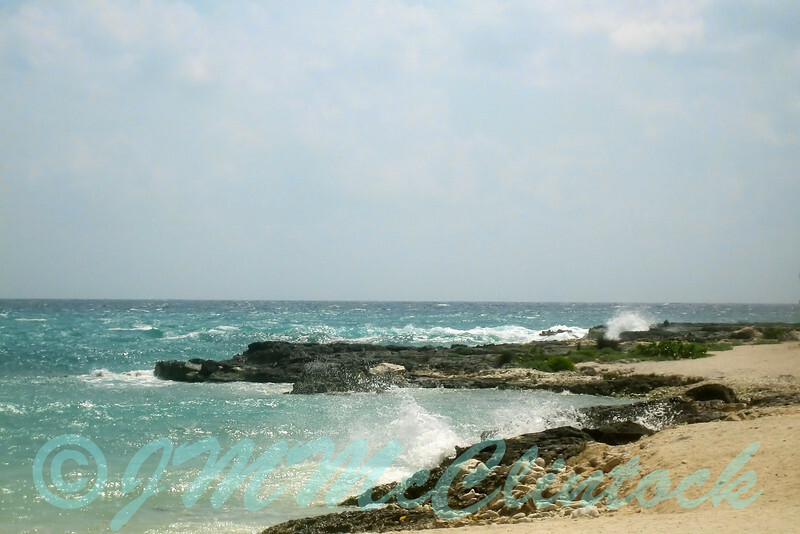 These pictures are from a family vacation the Riviera Maya on the Yucatan Peninsula in Mexico. They were taken from March 20th to the 24th, 2007. The pictures are from the Grand Sirenis Resort, the Mayan Ruins at Chichen Itza, and the Xel-Ha water park. The wind was quite high on our first day at the resort. Most people had the good sense to stay out of the water. I waded into the water in an area with a lot of coral. I got scrapped and banged about quite a bit. It was much calmer the next several days.